Watch John Cleese distort himself as the hours pass. 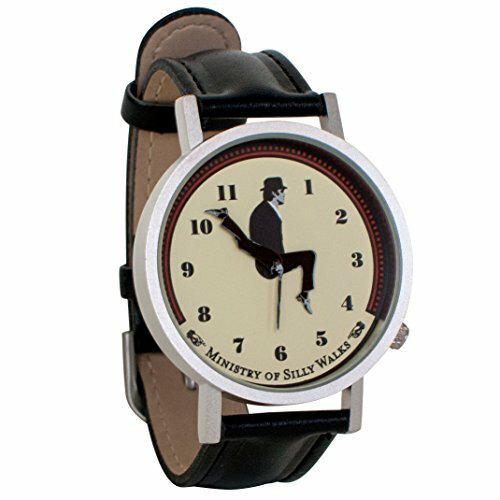 No taxpayer money was used to develop this watch. Quartz movement. One year warranty. Watch is not waterproof, so not for use during The Fish Slapping Dance. FEATURES - A 33mm diameter face, genuine leather band, and accurate Japanese quartz movement. The watch is truly a delight. Battery included. COMES IN TIN GIFT BOX - Our watches make a great present for the intellectual or philosophical person in your life who just wants to keep accurate time. They come boxed in a beautiful tin that doubles as a display case for when you're being futuristic and keeping time on your phone. TWO YEAR WARRANTY - This attractive timepiece has a 2 year warranty provided by Amazon. See warranty details below. 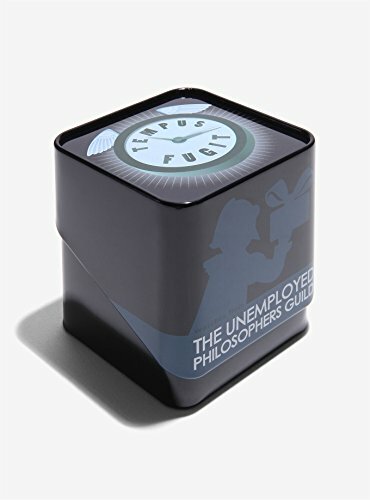 In addition, The Unemployed Philosophers Guild provides a one year manufacturer warranty. 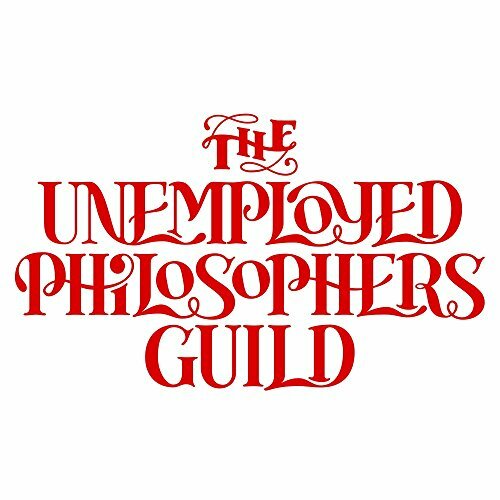 FROM THE UNEMPLOYED PHILOSOPHERS GUILD - Don't worry. We are employed, just not as philosophers. UPG is a small, Brooklyn based company specializing in gifts for the sophisticated gift giver. Click on our brand name near the product title on this page for more presents of mind.